VENUSAUR vinyl decal No. 1 from Pokemon Sticker for Just about Anything! 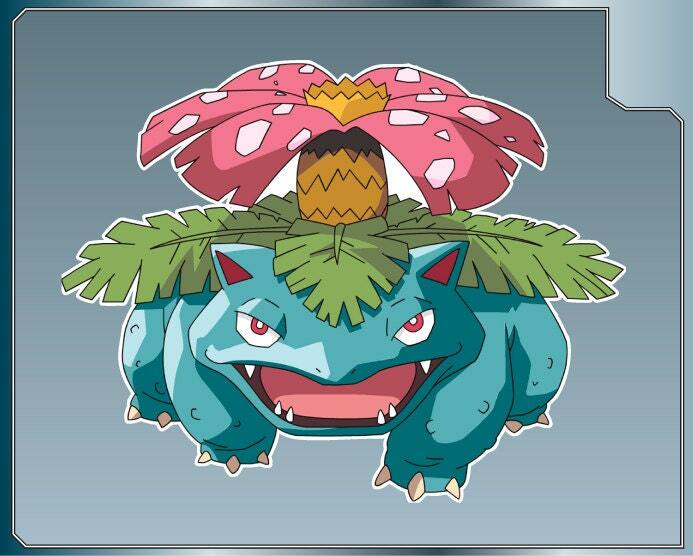 This is a VENUSAUR from Pokemon vinyl decal sticker. VENUSAUR vinyl decal No. 2 from Pokemon Sticker for Just about Anything! CHARIZARD vinyl decal No. 2 from Pokemon Sticker for Just about Anything! VENUSAUR Sprite vinyl decal from Pokemon Sticker for Just about Anything! ODDISH vinyl decal from Pokemon Sticker for Just about Anything!